Yewdale Cottage is one of the oldest cottages in the city and retains many original period features, while offering the luxuries of an attractive modern kitchen and bathroom. 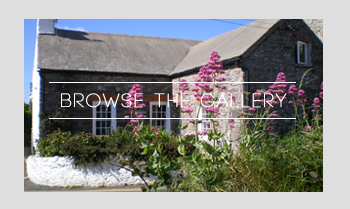 The rear of the cottage opens onto the patio and a delightful garden with beautiful views over St Davids Cathedral and the surrounding Pembrokeshire countryside. The garden is completely private and secure, perfect for secluded summer evenings and ideal for families with children. St Davids is a wonderful centre for walking and cycling. 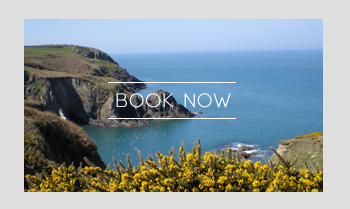 Yewdale Cottage is ideally positioned for walking the spectacular cliffs for which North Pembrokeshire is particularly famous and the Pembrokeshire Coastal path is only a 10-15 minute walk from the cottage. 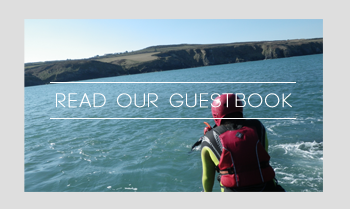 Whitesands Bay with its glorious stretch of silver sand, safe swimming and excellent surfing is easily accessible from Yewdale Cottage and other beautiful beaches, sandy coves and picturesque harbours are close by. This is the perfect area for a family sea-side holiday.